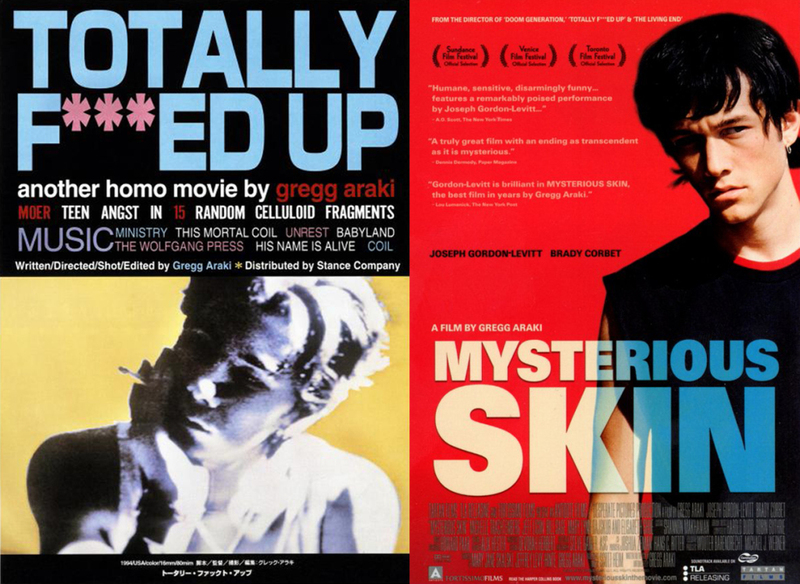 Gregg Araki was one of the biggest names in the New Queer Cinema movement, and of his early films, Totally F***ed Up is probably the best example of this. The first part of Araki’s thematic Teenage Apocalypse Trilogy is angsty and lighthearted, dramatic and hilarious. It’s stylish but also very genuine, and has a potent MTV aesthetic that makes it feel very, very 1993. And we mean that in a good way. After that, give Mysterious Skin a spin. This is not particularly emblematic of his work, but it’s key to understanding Araki as a filmmaker, and features him at the height of his talents. Joseph Gordon-Levitt plays a teenage hustler, unable to shake off the memories of a childhood trauma. It’s full-on yet brilliant, and is career-defining stuff from Araki as well as his cast. It simply must be seen. Substitutions: If you can’t get Totally F***ed Up, try The Doom Generation (1995). If you can’t get Mysterious Skin, try Kaboom (2010). The Hidden Gem: We like to recommend a film that’s off the beaten path, but that term applies to nearly everything Araki made. Nevertheless, you should try for Splendor (1999), his polygamous romantic comedy that is equal parts parody and sincerity. The next episode of Hell Is For Hyphenates, featuring Richard Watts talking Gregg Araki, will be released on the morning of December 31 (AEST). 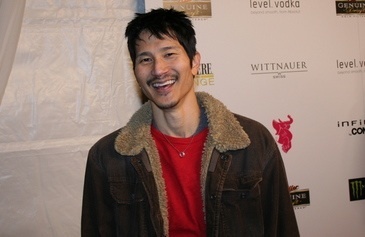 This entry was posted in blogs and tagged cheat sheet, gregg araki, kaboom, mysterious skin, richard watts, splendor, the doom generation, totally f***ed up, totally fucked up on December 19, 2014 by The Hyphenates.